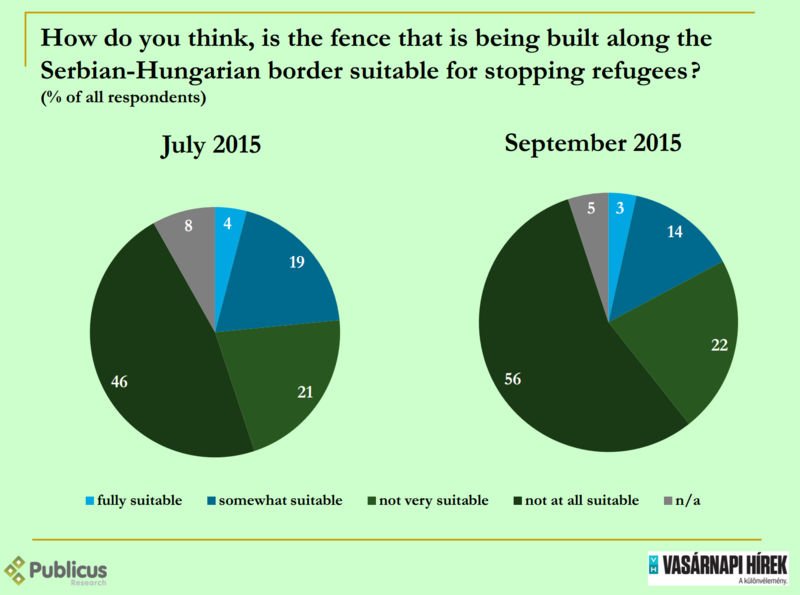 Based on the results of a public opinion survey conduct between 10-14 September by Publicus Research on behalf of News on Sunday (Vasárnapi Hírek – a Hungarian Weekly), one can assert that a clear majority of those interviewed continue to believe that the fence planned at the Serbian-Hungarian border is unsuitable for stopping refugees. So, a majority would not have built it. Society is starkly divided: there is segment that professes solidarity with refugees, while there are others who are unequivocally hostile to them, and there is also a third group, whose members claim to be sympathetic to the plight of refugees but simultaneously declare that they do not want any of them in this country. An overwhelming majority of respondents, 78%, believe that the fence on the Serbian-Hungarian border is unsuitable for halting the inflow of refugees – a mere 17% assess that the physical barrier will succeed in its objective. We had asked the public the same question two months ago, and at the time two-thirds (67%) had thought that the fence would be unable to fulfil its designated function. In other words there has been an appreciable, 11 percentage point rise in the ratio of those who assessed that the fence was unsuitable for its intended purpose. There isn’t a single demographic group in which the majority did not share the general public’s majority view. 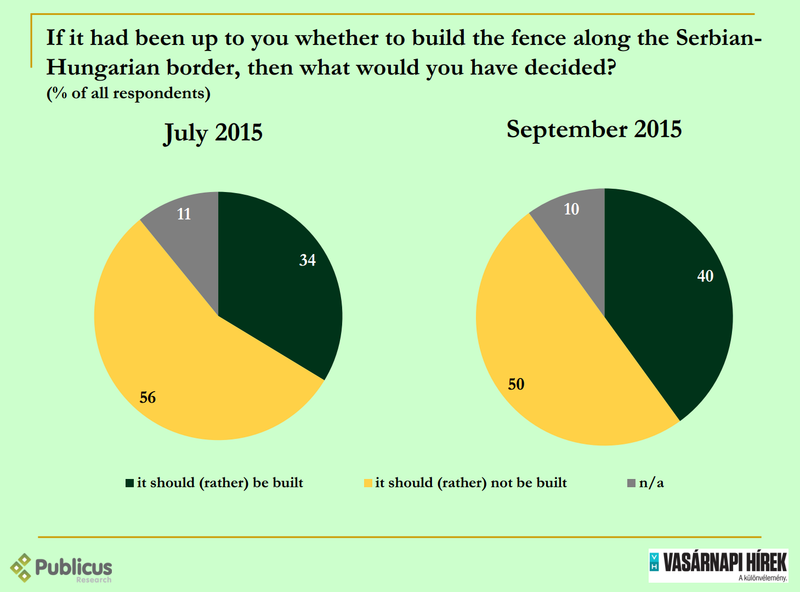 Even a majority of Fidesz voters (58%) thought that the fence is unsuitable for its intended function. In light of these data it is hardly surprising that a majority of respondents would have decided not to build the fence (50%), while only 40% agreed that it should be built. Though the view of the majority is fairly clear on this issue, as compared to two months ago there was a 6 percentage point rise in the share of respondents who would have built the fence. There is only one group, Fidesz voters, in which a majority would have opted for building the fence; two-thirds (65%) of this demographic agree with the idea. Among the supporters of all other parties, and among undecided voters as well, those who would not have built the fence were in the majority. 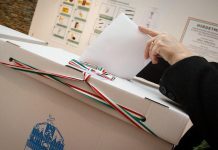 Left-wing, MSZP voters are most likely to reject the idea (78%), while far-right, Jobbik voters are least averse (with 49% against and 44% in favour). Apart from the rejection of the fence by a clear majority of the public, the overall picture betrays ambivalence. 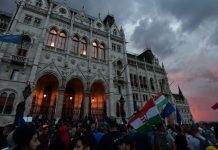 The general impression that emerged two months ago, the division of Hungarian society into two camps that hold opposing views on the refugee issue, continues to prevail. A significant portion of society professes solidarity with the refugees, while another group is hostile to them. 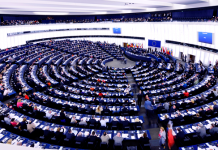 Recently, the situation has become more nuanced, however, in that a third distinct group has emerged: they simultaneously claim solidarity while stating that they do not want refugees in Hungary. 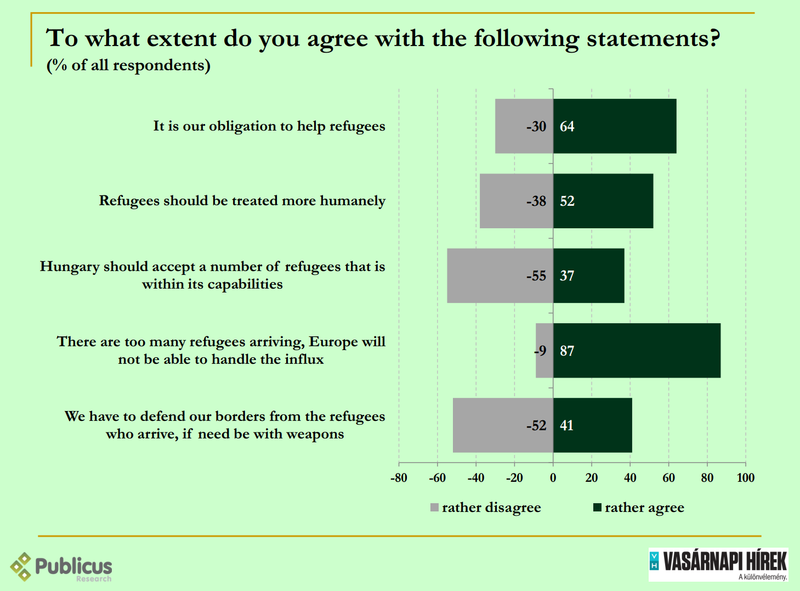 A clear majority of respondents expresses solidarity with the refugees, and almost two-thirds (64%) believe that it is our obligation to help in such a situation. Over half of all respondents (52%) believes that we should treat refugees more humanely. While those who agree with the former statement (i.e. helping refugees) are in a majority in every demographic, when it comes to the latter issue Jobbik voters diverge from the majority: a majority of those who support the far-right Jobbik (54%) believe that refugees should not be treated more humanely. 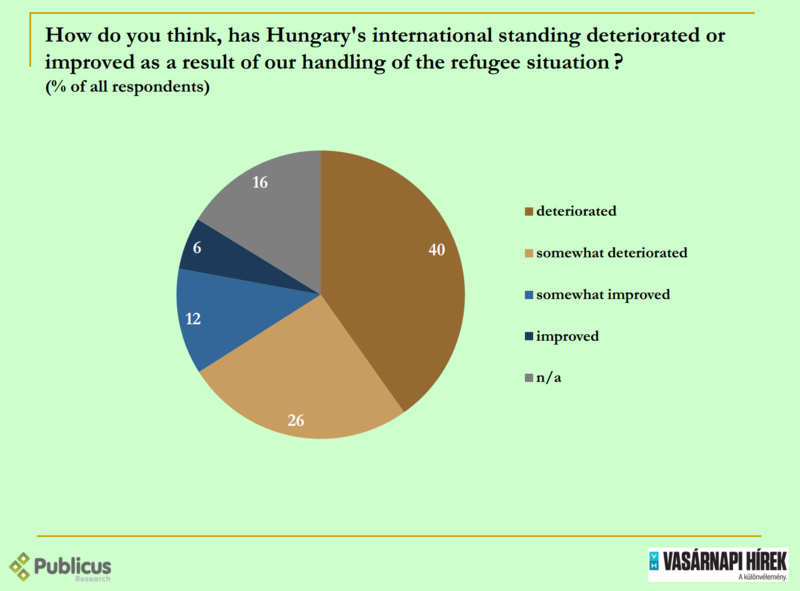 Nevertheless, a majority of respondents (57%) does not support the idea that Hungary should accept a number of refugees that is commensurate with our capabilities. 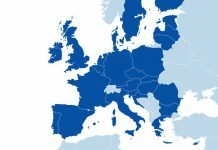 In other words, roughly four of out of ten respondents (37%) evince support for the EU’s emerging quota system for distributing refugees among member states. Among MSZP voters (57%), Budapest residents and those with higher education attainment, those who support this are in the majority. An overwhelming majority (87%) of respondents believe that Europe will not be able to handle the masses of refugees. A slight majority (52%) does not agree with the option to use arms to defend Hungary from refugees, those who agree are slightly fewer in number (41%). 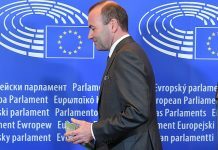 The division of opinions on this issue reflects classical political fault lines: rightist Fidesz and far-right Jobbik supporters tend to agree with this statement, while those who back MSZP and other left-wing formations, as well as undecided voters, tend to disagree. 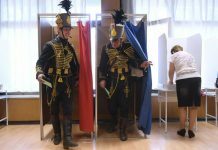 According to two-thirds (66%) of voters Hungary’s international standing has taken a hit as a result of its handling of the refugee situation. Only two out of ten respondents (18%) assessed that international perceptions of Hungary have improved to some extent. All demographics are in agreement on this issue as well, even a majority of Fidesz voters (53% as opposed to 33%) assess that Hungary’s international standing has deteriorated. Among MSZP voters (78%) and Jobbik voters (65%) this proportion is even higher. We also asked respondents to rate the government’s overall handling of the refugee situation by assigning Hungarian school grades (from 1 to 5, with 5 being the highest grade). With an average score of exactly 3, respondents gave the government a medium grade overall. 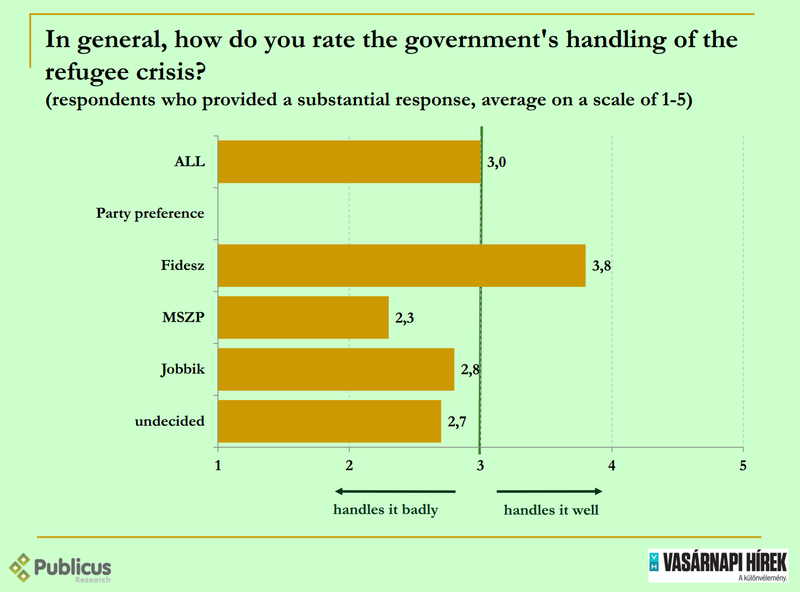 Only the governing Fidesz’ voters assessed that the government’s handling of the situation was better than average (3.8), however, while MSZP voters were most critical (2.3). Further details are available in today’s News on Sunday (Vasárnapi Hírek). This survey have been conducted over telephone, by Publicus Reseach in its call center between 10-14 of September, asking 1000 18+ Hungarians, as a part of our monthly Omnibus research. The results are representative of the 18+ Hungarians by age, gender, education, region, and types of settlements. Any sampling error have been weighted against the relevant data of the Hungarian Statistical Office’s 2011 Census. The margin of error is +/-3.1%.